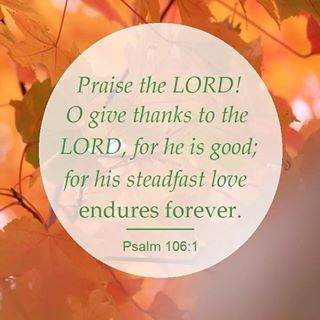 Blessings on this Thanksgiving Day! HAPPY THANKSGIVING to all of my family, friends, customers, clients and colleagues. May today bring you peace, joy and happiness. Many blessings to all!